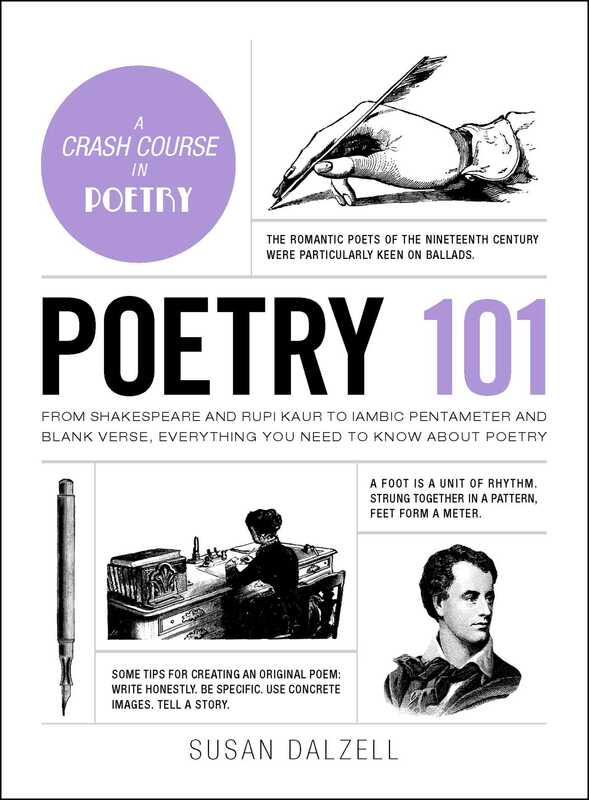 Become a poet and write poetry with ease with help from this clear and simple guide in the popular 101 series. Poetry never goes out of style. An ancient writing form found in civilizations across the world, poetry continues to inform the way we write now, whether we realize it or not—especially in social media—with its focus on brevity and creating the greatest possible impact with the fewest words. Poetry 101 is your companion to the wonderful world of meter and rhyme, and walks you through the basics of poetry. From Shakespeare and Chaucer, to Maya Angelou and Rupi Kaur, you’ll explore the different styles and methods of writing, famous poets, and poetry movements and concepts—and even find inspiration for creating poems of your own. Whether you are looking to better understand the poems you read, or you want to tap into your creative side to write your own, Poetry 101 gives you everything you need! Susan Dalzell is a freelance author who has been writing professionally for over 20 years. Her work has been featured in The Wall Street Journal and Forbes Travel Guide, as well as educational publications such as CASE’s Currents magazine and Ohio University’s research magazine, and many local newspapers and publications. 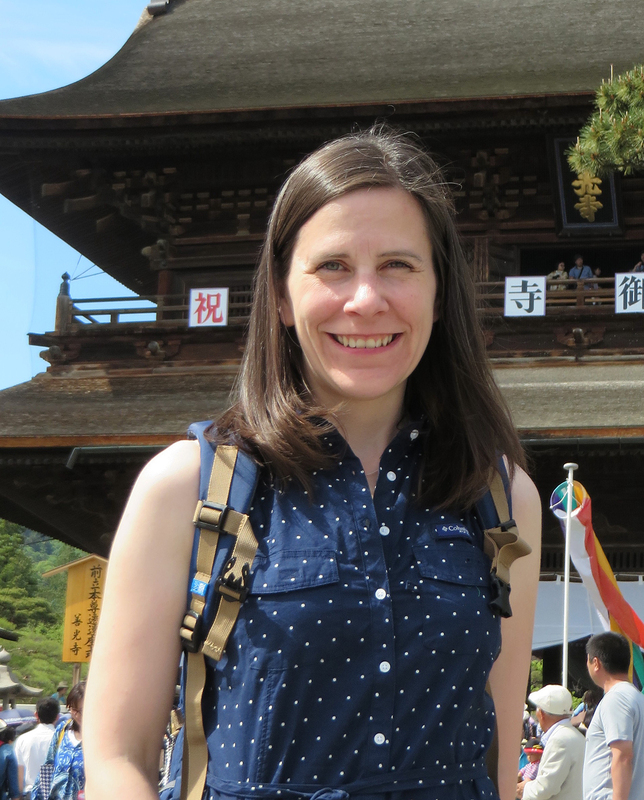 She’s lived in England, Japan, and now DC, following her husband as he serves in the US Air Force: she’s currently working on a travel memoir exploring these experiences. Find her online at SusanDalzell.com or @SusanDalzell. "Provides anyone interested in poetry with a way to grow their knowledge. No matter how much you already know about poetry you will come away with something new by the end of Poetry 101. Dalzell is able to provide a great deal of information in a way that allows you to casually take it in while not feeling as though you are reading a textbook. I would strongly recommend this book not only to those who are interested in learning more about poetry, but also for anyone who will need to study poetry in school. Poetry 101 is perfectly written for any age reader and could tremendously help high school and college students learn and refresh their memories."